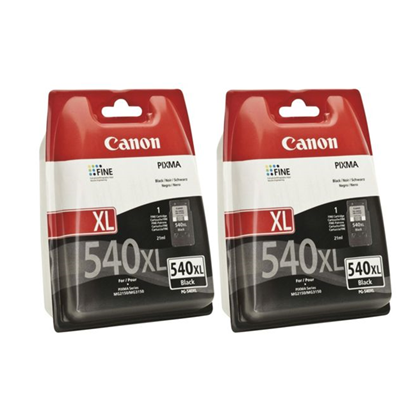 Whether you're printing your summer snaps or horrible homework, the Canon Pixma MX475 delivers time and time again. Especially when paired with inks from Red Bus Cartridges. 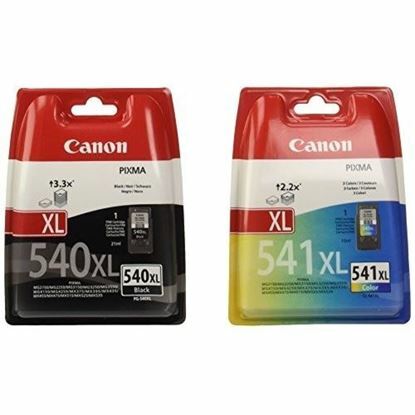 Geunine originals and recycled alternatives give your all the choice you need when buying your replacement PG-540XL and CL-541XL inkjets.